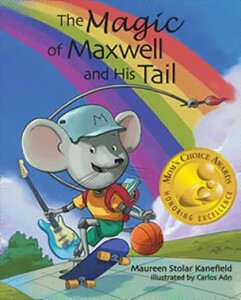 Welcome to my website where you will get to know more about me and my award winning picture book, The Magic of Maxwell and His Tail. I am a native of Illinois. I was born in Chicago and raised in a suburb just north of the Windy City. 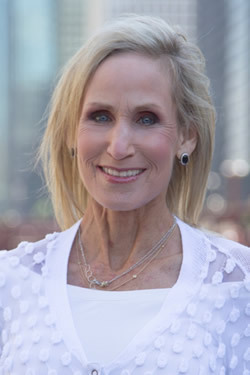 After my college years in Missouri, I returned to the state and lived in the heart of downtown Chicago, where I continue to reside with my husband. After receiving a master’s degree in Special Education (K-12), I furthered my studies and became degreed in Language Arts, Social Studies, and Math (K-8), along with an endorsement in Middle School education. From there my journey began for over thirty years as an educator, passionately dedicated to teaching children of all ability levels from special needs to gifted education. I sought ways inside and outside of the box, including integrated and multi-disciplinary instruction, using Gardner’s eight, now nine intelligences, to awaken children’s natural curiosity and guide them to a love of learning.